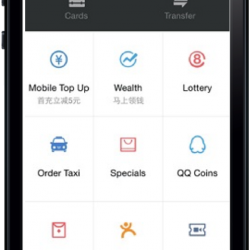 WeChat payments started as a fun way to send “lucky money” to friends, but has bloomed into a disruptive system- over 200 million users have now bound their credit cards to WeChat, and that’s within just 2 years of its launch. Now users can make payments in-store, via a WeChat shop or between users to purchase online goods, order room service and much more all without having to exit the app. 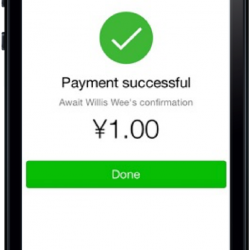 As an official WeChat Pay Agent, Digital Jungle integrates WeChat Pay with WeChat shops and other WeChat services to better reach and deliver value to your followers.